We’re getting into the Christmas spirit here at Glen Garioch, and on Saturday 2nd December (10am – 4pm) we’ll once again open our doors for the Festive Rare Fayre. With a range of food and craft stalls from local producers, you’ll discover unique pieces to help kick-start your Christmas shopping. 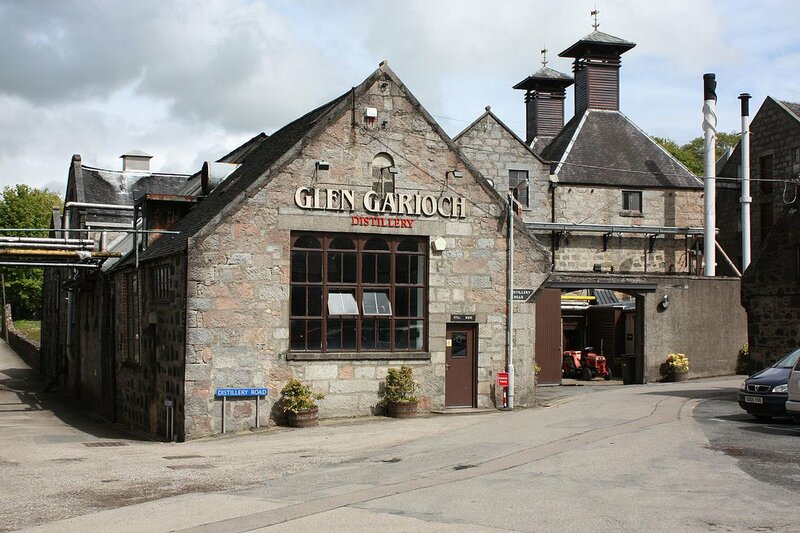 Enjoy a delicious hot toddy and have a chat with our knowledgeable tour guides as you sample the honeyed sweetness and delicious creamy texture of the Glen Garioch range.